Beautiful raised ranch home in desirable location! This gorgeous home features a large great room with cozy fireplace, laminate floors and dining area, nice kitchen with breakfast bar, wonderful sunroom for relaxing afternoons, 3 spacious bedrooms on the main level, master suite w/ walk-in closet and lavish master bath with beautiful tiled shower. Downstairs you will find 2 partially finished bonus rooms and 2-car side entry garage. 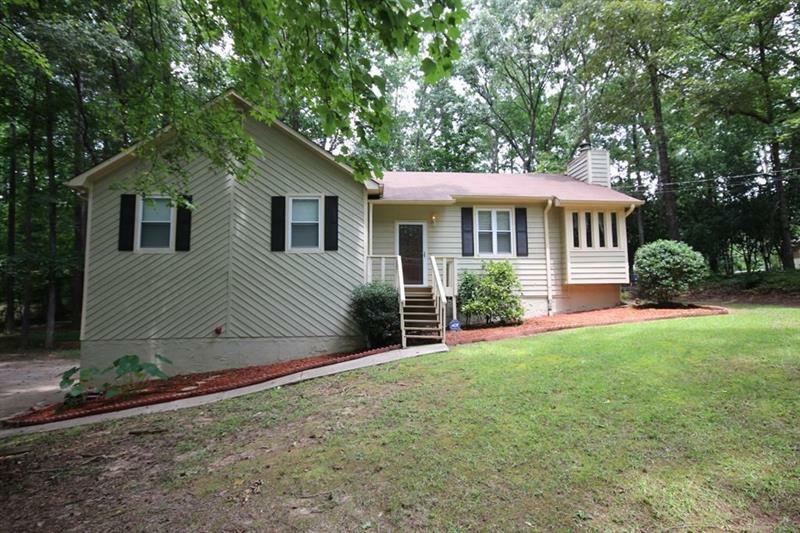 All of this perfectly situated on almost a 3/4 acre lot! Move-in ready!